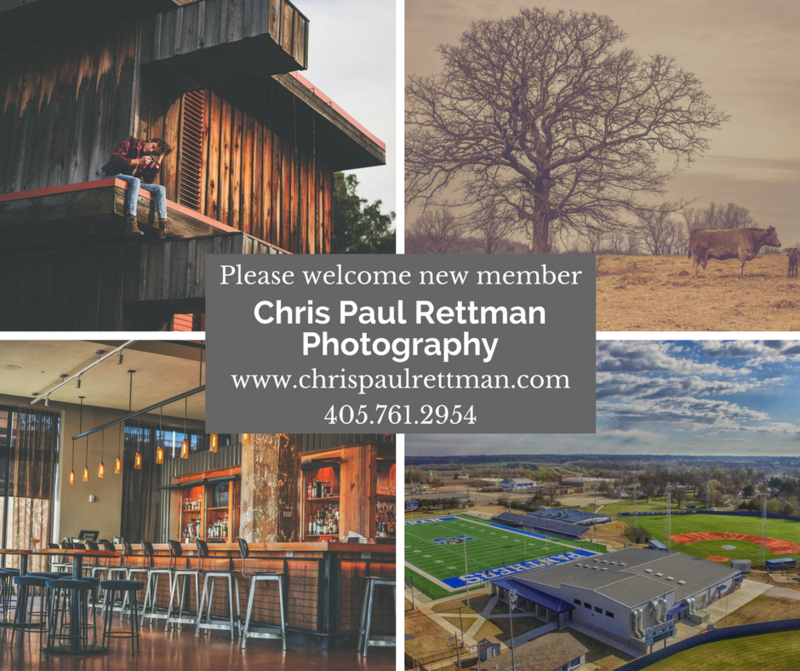 Please join us as we welcome Chris Paul Rettman Photography to the Chamber. 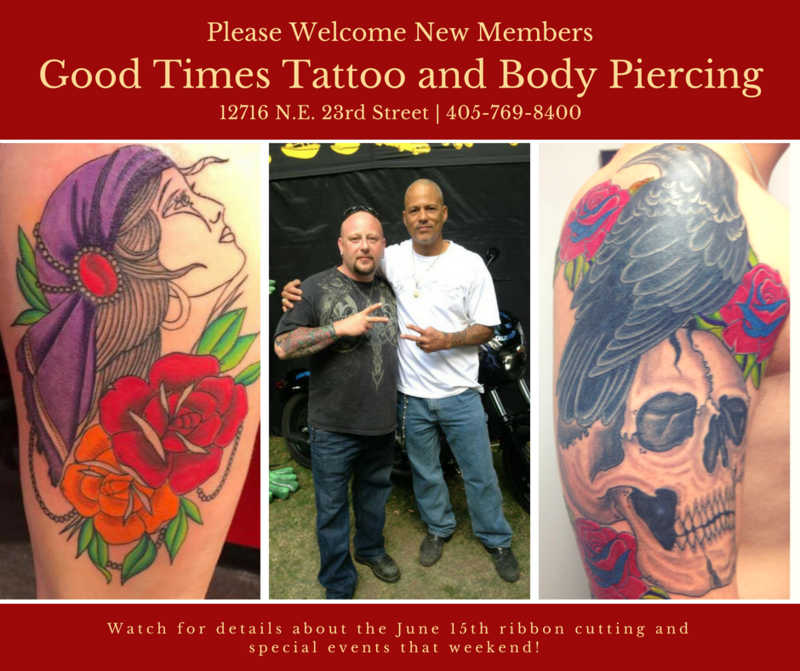 Chris has been in business for over seven years. You might recognize his work from J. Lilly’s Boutique in Nicoma Park. 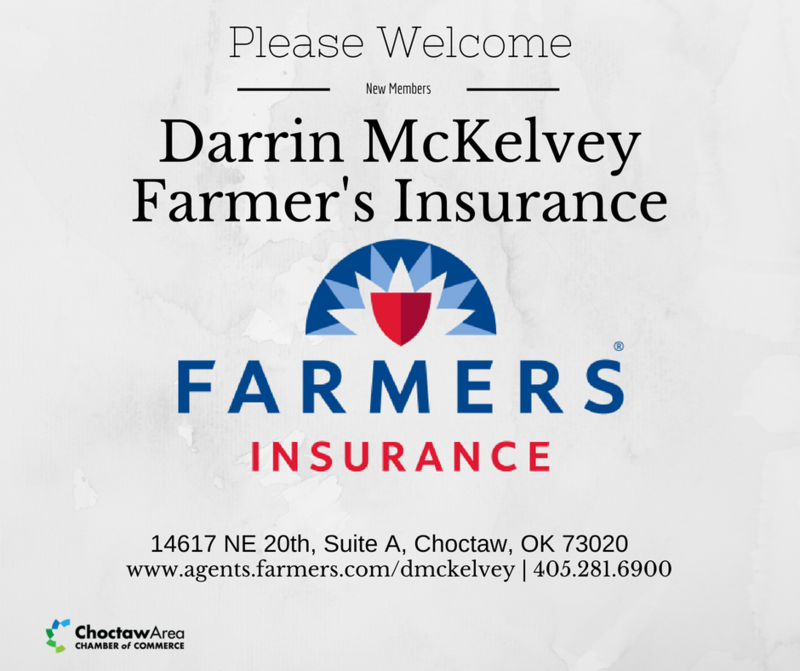 He’s also worked with the Oklahoma Hall of Fame, the Criterion, and Boxcar Revival. Chris also specializes in real estate photography. 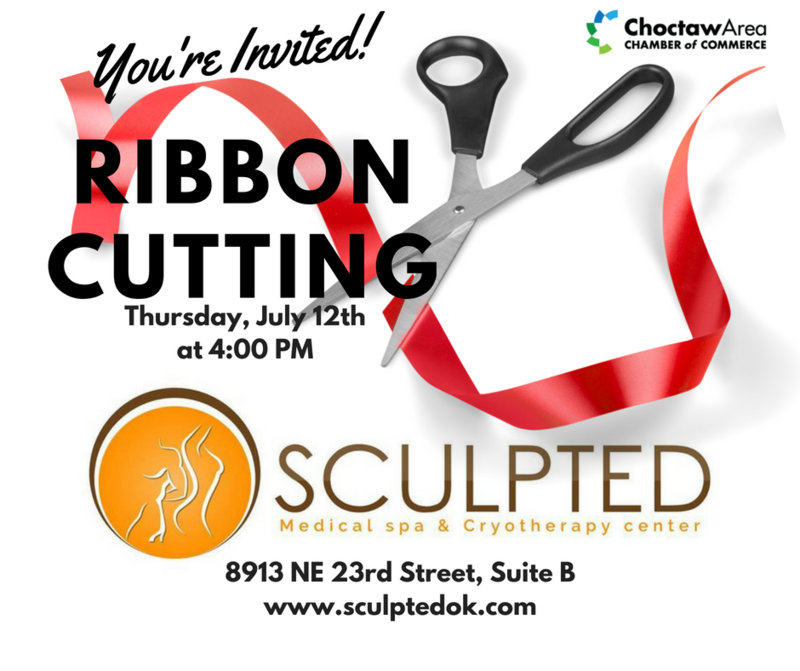 Check out Chris’s work here. 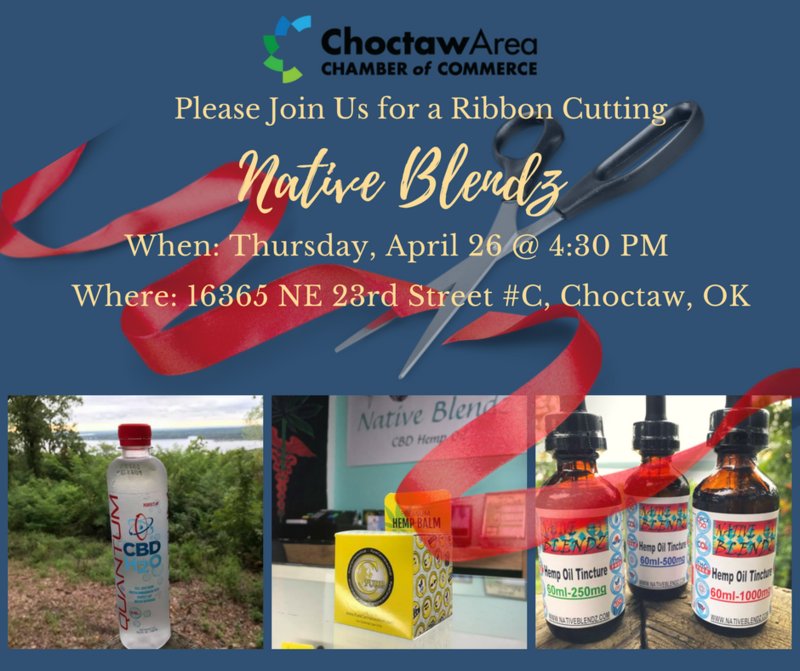 Please welcome new members Native Blendz, located at 16365 NE 23rd Street, #C, Choctaw. 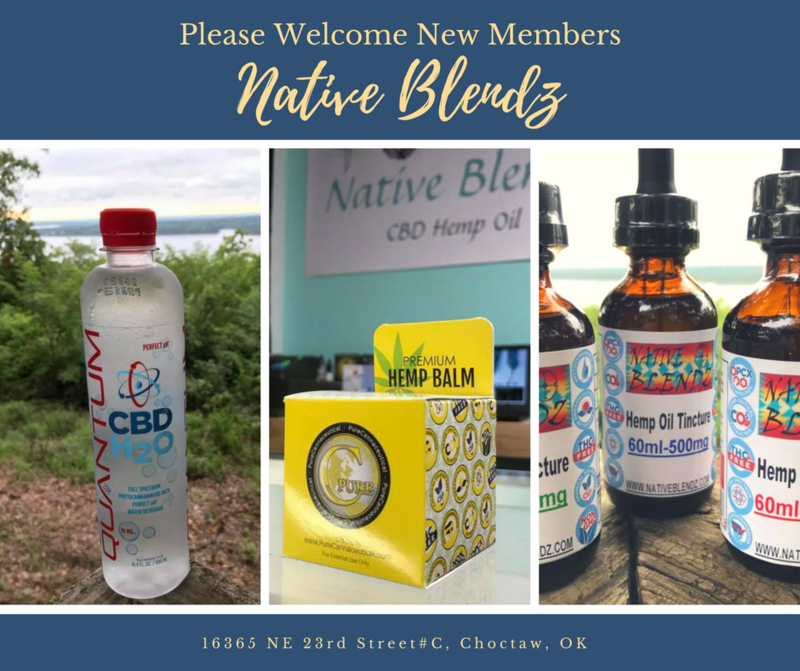 Native Blendz is an authorized retailer and distributor for Pure Cannaceuticals, a full line of Cannabis-based dietary supplements. 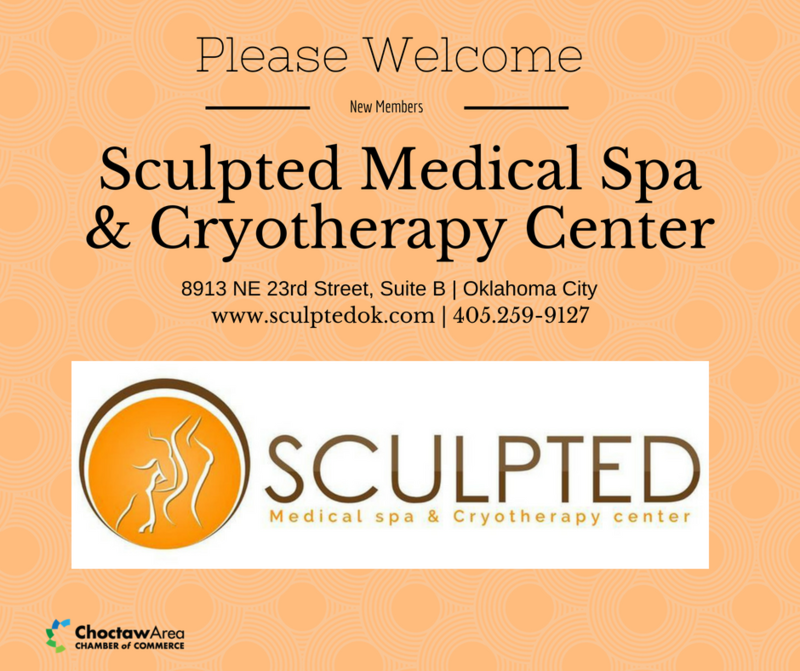 They are open 10 AM to 8 PM daily. 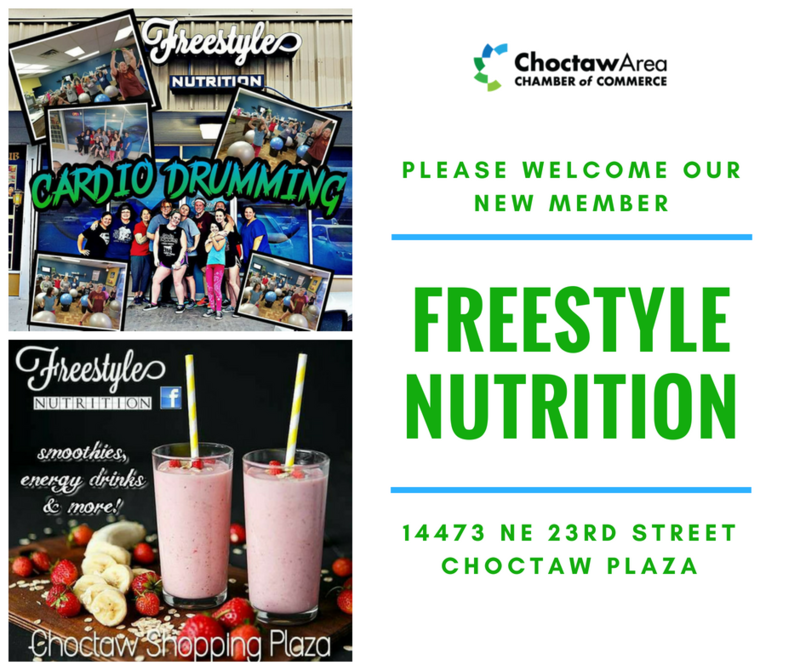 Visit them on Facebook here. 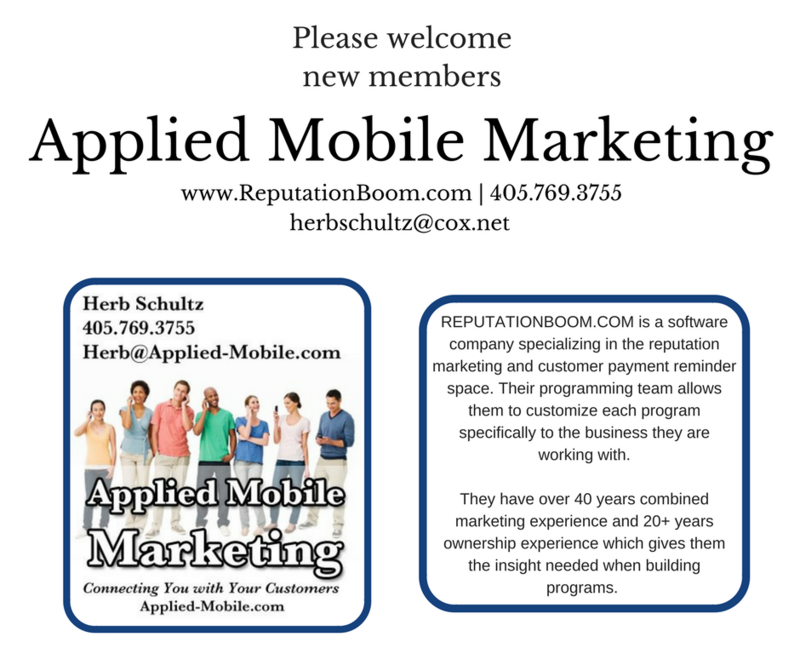 Please welcome new members Applied Mobile Marketing. 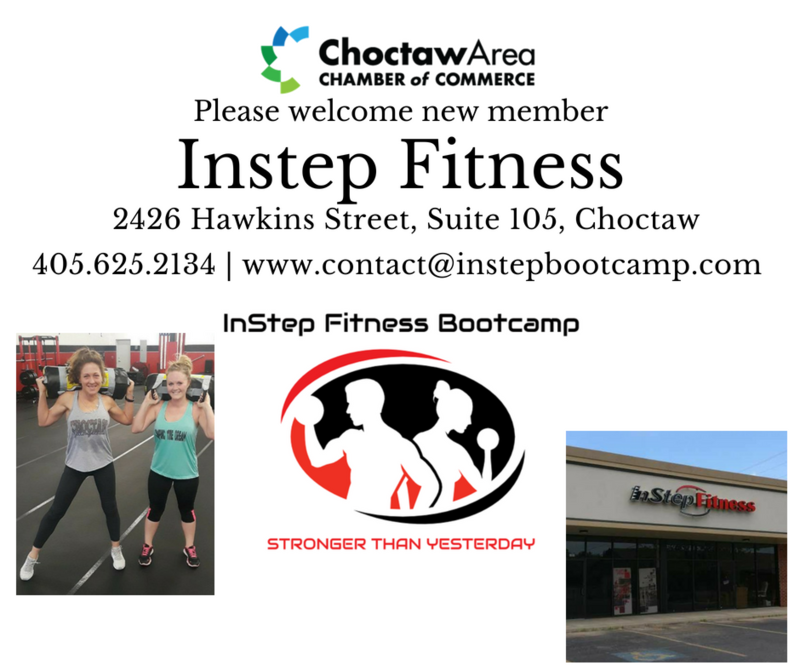 You can visit their website here.